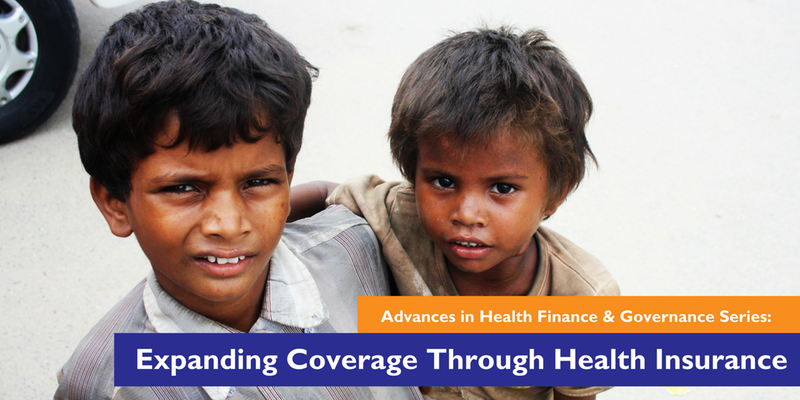 HFG’s Advances in Health Finance & Governance series is designed to highlight learning and lessons from the HFG project in nine core areas: domestic resource mobilization, strategic health purchasing, health financing strategies, expanding coverage through health insurance, financial data for decision making, governance, institutional capacity building, workforce and efficiency, and building understanding for universal health coverage. 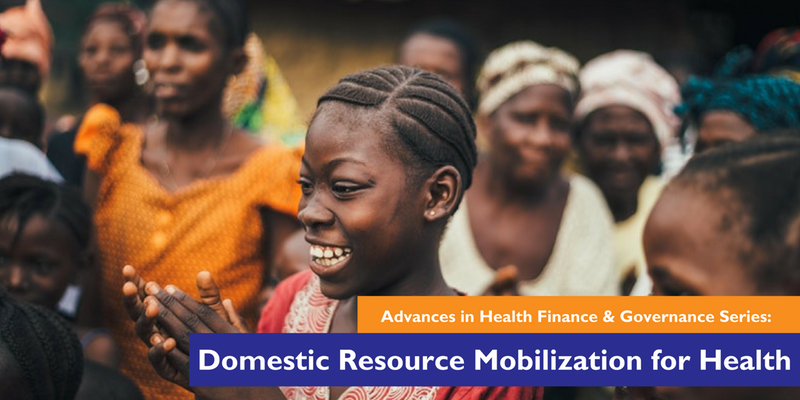 HFG is working with countries to increase Domestic Resource Mobilization (DRM) – the process through which countries raise and spend their own funds to provide for their people. Through DRM, countries can pave a path to sustainability, especially in light of decreasing donor funds. Learn how HFG’s work in Strategic Health Purchasing results in better use of resources and improved population health by stimulating proactive resource management. Strategic Health Purchasing uses a government’s purchasing power to shape the health care market and service delivery system. 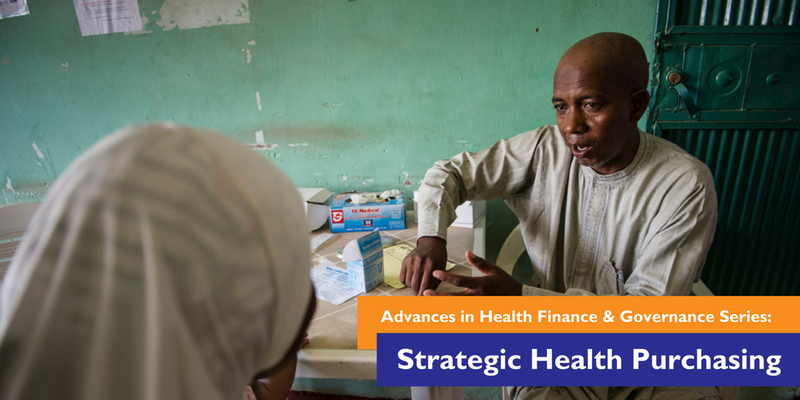 In the past 6 years, more than 40 countries have benefited from HFG work in supporting stronger Health Financing Strategies. 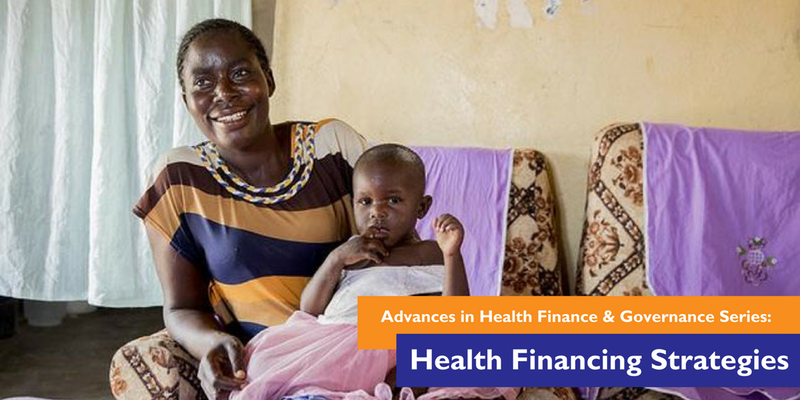 Financing is a key area on the global health stage as more and more countries strive to achieve Universal Health Coverage (UHC), so that high-quality, essential health services are widely available. Expanding coverage through health insurance is a key component of health equity in a country – see how HFG has been helping countries move toward UHC by strengthening national health insurance schemes, scaling up community-based health insurance (CBHI), covering the informal sector, and incorporating priority services into health benefits plans. 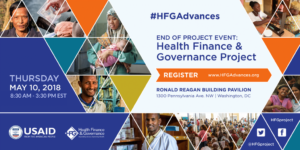 To mark the formal conclusion of the Health Finance and Governance (HFG) project more than 160 attendees gathered May 10, 2018 at the Ronald Reagan Building Pavillion in Washington, DC to reflect on the issues, share what has been learned and discuss strategies for continued progress surrounding health system strengthening.